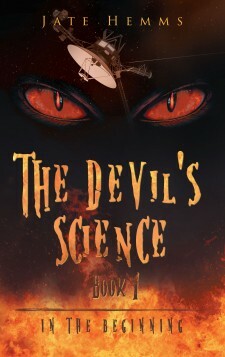 New York, NY, January 23, 2017	(Newswire.com) - ​Jate Hemms, an educated scientist, communications and sports enthusiast, devoted writer and author, has completed his newest work “The Devil’s Science”: a gripping and potent story that is the perfect read for any science fiction fan! Almost forty years ago humans launched the “Voyager Space Probe”. It was a feat of human ingenuity. The craft explored the outer planets, sending back information and images to expand knowledge of this universe. When its mission was complete, Voyager left the solar system for interstellar space. 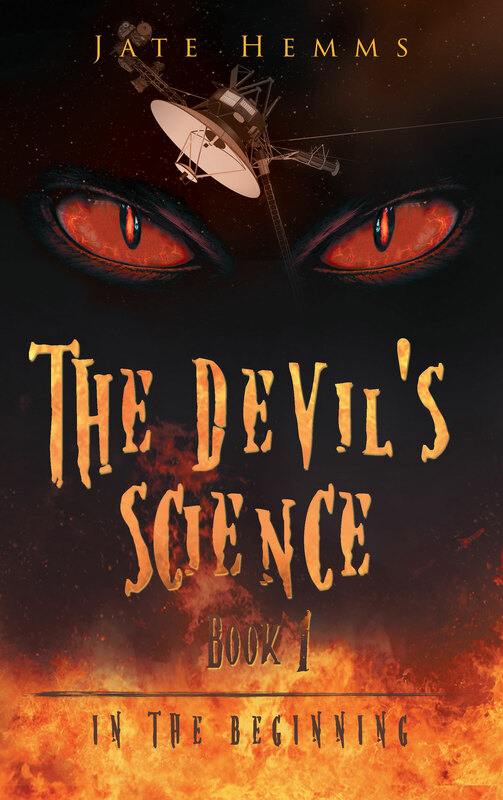 Although Earth stayed in contact with it, humans felt its mission was over….but they were wrong. The moment it left the solar system it was detected by an alien race who were unaware of Earth's location. With intelligence and technology centuries beyond Earth's, humans would stand no chance against this enemy. Their only hope would be to wield a force beyond that of science and man. But what will be the ultimate cost of using such a power? Technology vs. Magic - Winner gets Earth.